Amazon is rumored to have an interest in acquiring Capital One. The acquisition would enable cost savings by owning a greater swathe of the payments value chain, in addition to gaining Capital One's customer base and their spending data. Additionally regulators may classify cash held in e-commerce apps as "deposits," making it beneficial to acquire Capital One's regulatory expertise. Capital One is also one of the largest users of Amazon’s AWS cloud in the financial services space. Capital One would bring Amazon a huge credit card portfolio, which seems to be a natural fit for its business. Neil O’Brien, former director of digital banking at Santander US, comments on the possible scenario: “Owning more of the card payments value chain provides Amazon opportunity for cost reduction and more extended data analytics about consumer behaviour.” But that’s not all. Capital One is also a fully-fledged bank. 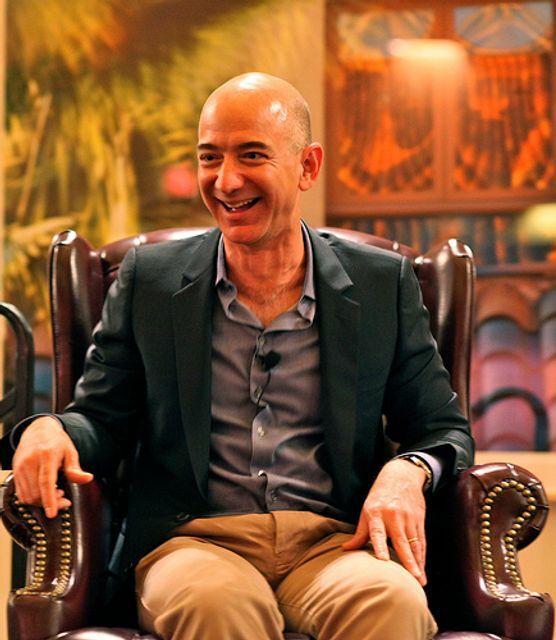 “Amazon is already a merchant, payment processor and a credit card issuer. With the acquisition of Capital One, Amazon would also become the acquirer – i.e. the merchant’s bank. It could offer this service to all of the merchants participating in its ecosystem.